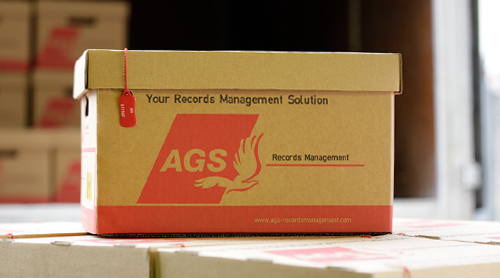 AGS Records Management is involved in several projects and upholds the values of quality, performance, innovation, respect, and solidarity. Since 2008, a quality team created within the group has been responsible for promoting environmental initiatives across all our activities. 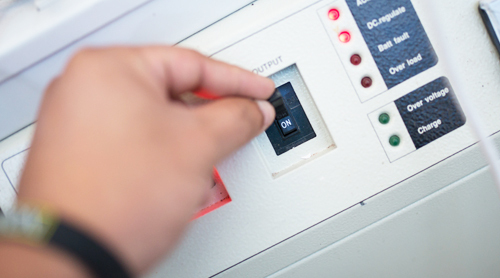 This ensures the continuous monitoring of new regulations and verifies the proper application of good environmental practices, both in our offices and our warehouses. These practices are documented in an Environmental Management System that identifies objectives, implements action plans and monitors progress. 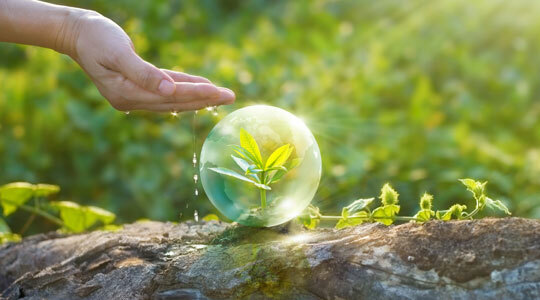 AGS Records Management has partnered with Planète Urgence, an international solidarity, association that combats desertification by protecting biodiversity, developing programs for the environment, fighting global warming and promoting local socio-economic development. 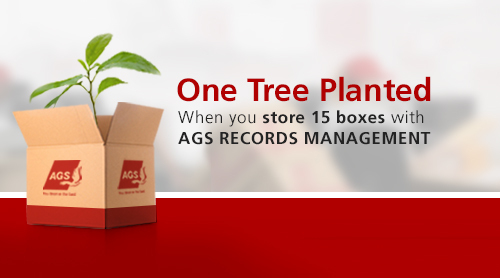 AGS Records Management offers the equivalent of record storage for their customers in trees. 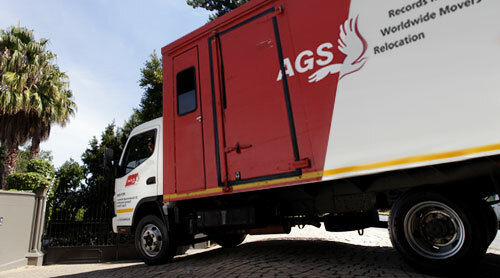 An annual certificate is sent to our customers indicating the number of trees planted. More information about our commitment to the United Nations Global Compact: Please read our communication on progress.